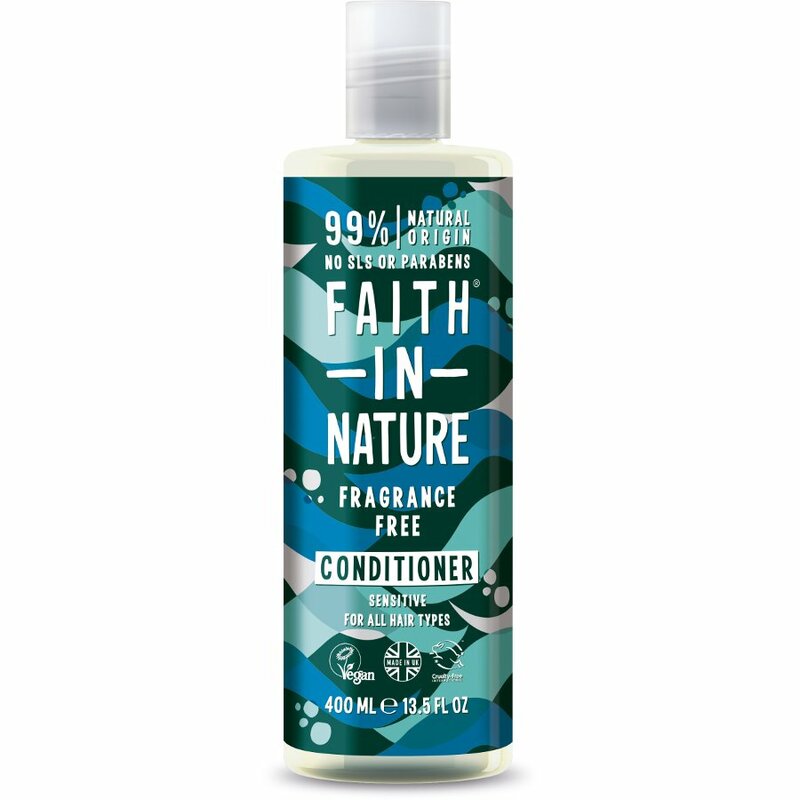 Faith In Nature’s Fragrance Free Conditioner is hypoallergenic and contains no fragrance, no essential oil, and no colour, making it their purest range ever. It is a perfectly simple and nourishing conditioner that softly conditions the hair naturally. Suitable for the whole family and all hair types, their neutral formulation is ideal for those with sensitive skin. Aqua (Water), Cetearyl alcohol, Caprylic/capric triglyceride, Glycerin, Cocos nucifera (coconut) oil, Tocopherol, Theobroma cacao (cocoa) extract, Vanilla planifolia fruit extract, Cetrimonium chloride, Sodium benzoate, Potassium sorbate, Citric acid, Helianthus annuus (sunflower) seed oil. The Faith In Nature Fragrance Free Conditioner - 400ml product ethics are indicated below. To learn more about these product ethics and to see related products, follow the links below. Gift for my daughter. Great product. 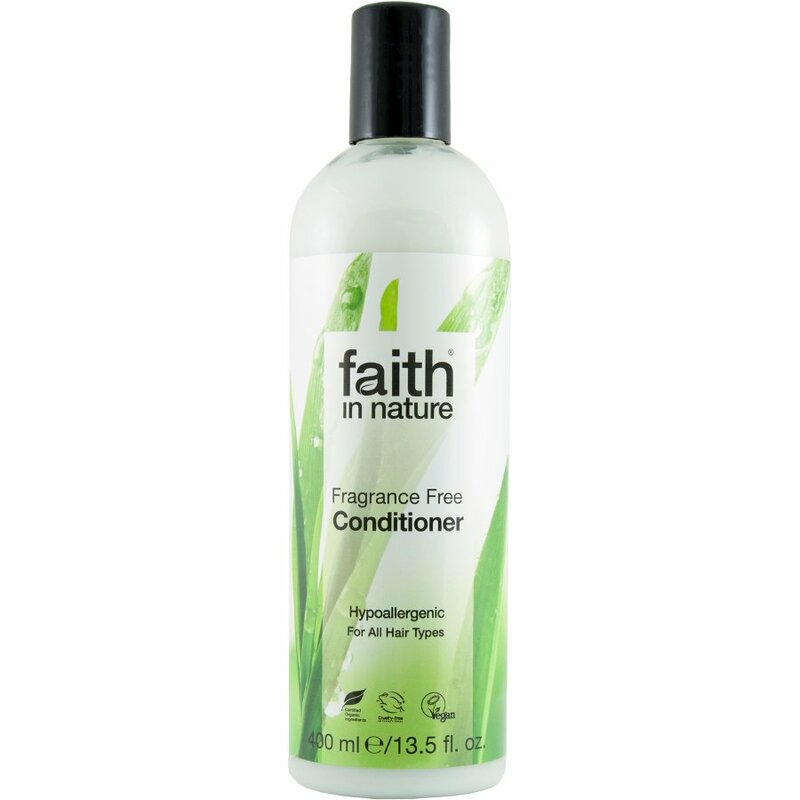 There are currently no questions to display about Faith In Nature Fragrance Free Conditioner - 400ml.